Jumpmaps have long provided a place for enthusiasts of advanced mobility to practice their skills. Soaring gracefully on the blast of a rocket, being propelled upwards by stickybomb explosions – and, more recently, hopping about with the distinctive firework sound of the Detonator! That’s right, Pyro mobility enthusiasts! You can rejoice, because jump_detr_v1f is here for your Detonating needs! Because of its relatively minuscule jumps and less widespread use, even many experienced players have minimal practice with the Detonator and are not able to take full advantage of the possibilities it offers. I can truthfully state from my own experiences that even players who know and love the Det will have difficulty going beyond the basic pop-straight-up-in-the-air jumps. Jump_detr includes some jumps that require you to do quite a bit more than that, such as detonating flares in midair in order to push yourself sideways (this is also a good time to note that the Scorch Shot will NOT let you complete the course. It has a much shorter jump and does not allow for detonation tricks. Sorry, Scorch fans, maybe another time!). The single shot clip is of course a limiting factor, but the real difficulty lies in making the most of the smaller jumps. You can’t afford to make mistakes! If you plan to try this out and want to know what you are getting into, here is a video showing the course. You should be ready to feel some frustration while attempting it (I sure did, and still do), but sticking with it is in my opinion definitely worth the hassle. 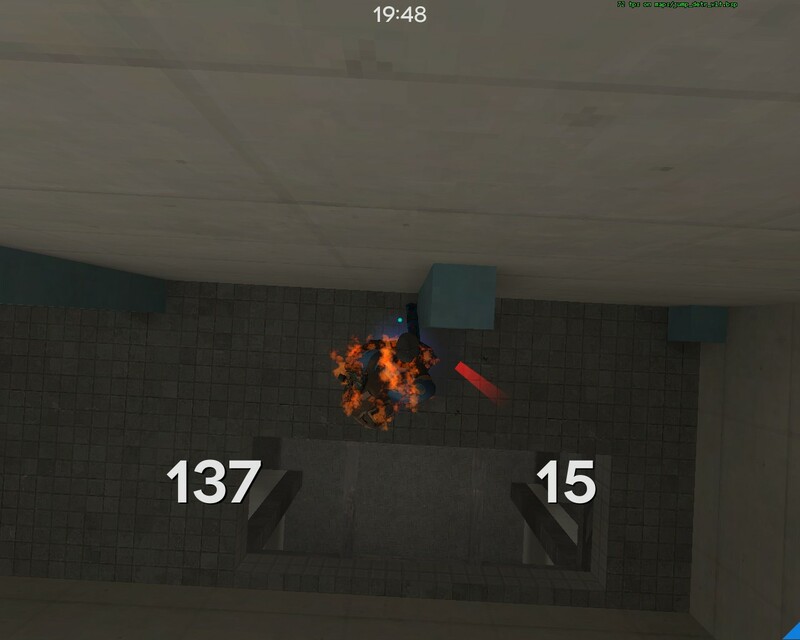 Beyond the obvious fact that as a Pyro main I am pleased with the fact this map is here, I am pleased with its existence because it shows that there are people out there who are willing to make training maps for the classes that aren’t generally perceived as needing them. 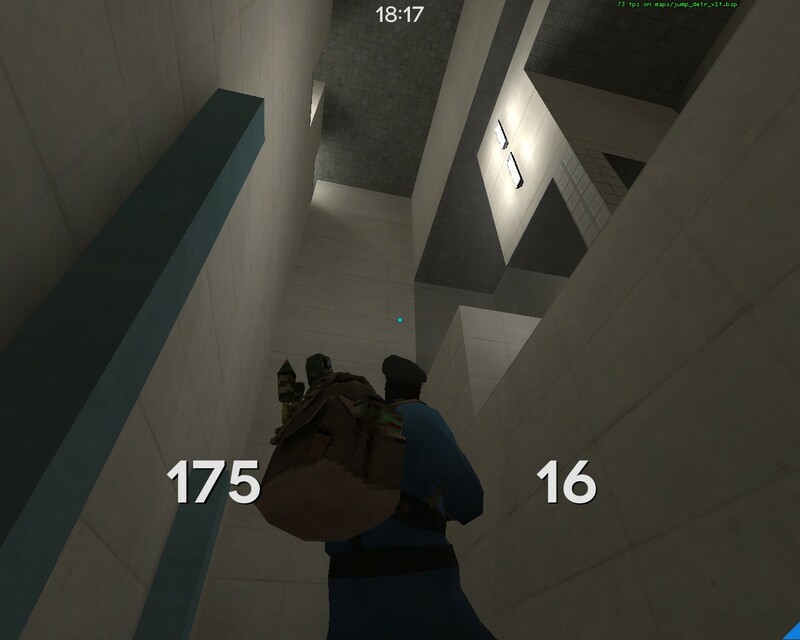 Could it be that somewhere in the depths of someones mapping files there lurks a well-designed, challenging, and skill-building jumpmap for the wrangler? Or perhaps a Quick-Fix jumpmap using bots with pre-made flight paths to train Medic players in the art of aerial combat? The possibilities are endless! 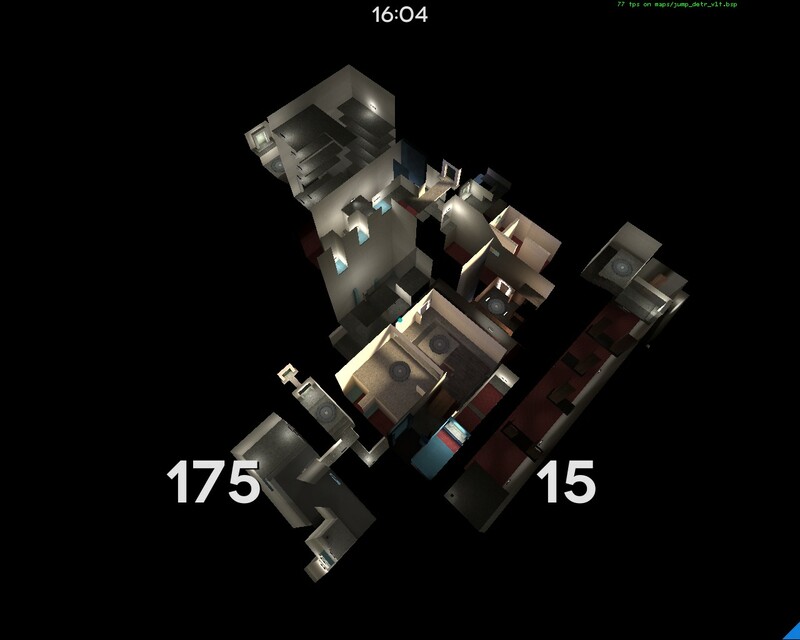 Credit for the creation of this fantastic map goes to Splerp at the Jump.tf forums. Once again, here is the map itself. Now what are you waiting for? Get out there and start your Det-jump training!